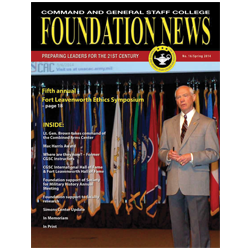 Society for Military History | Command and General Staff College Foundation, Inc. 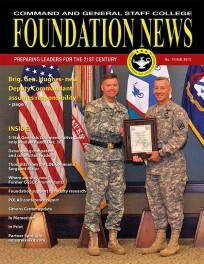 The CGSC Foundation, in conjunction with the CGSC Department of Military History, is hosting the annual meeting for the Society for Military History, April 3-6, at the Westin Crown Center Hotel in Kansas City, Mo. See www.smh2014.org for details.